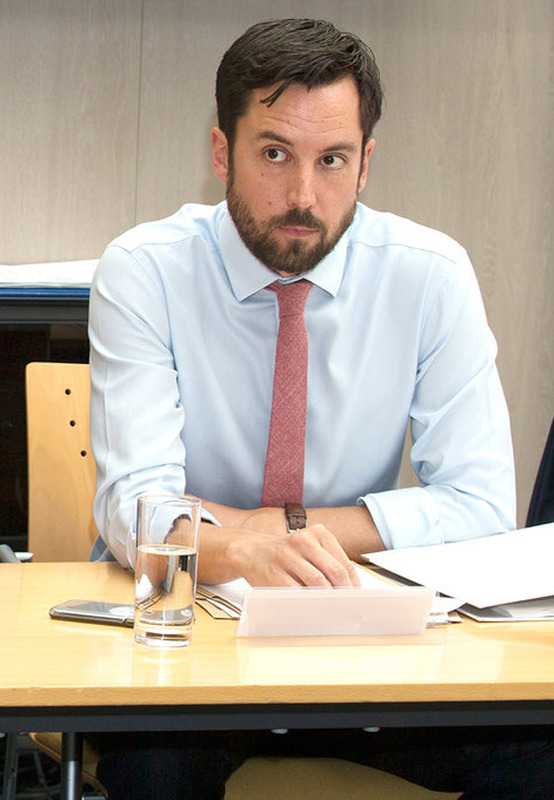 A junior government minister bypassed her own party’s press office with a statement that challenges a housing development proposal from Housing Minister Eoghan Murphy. 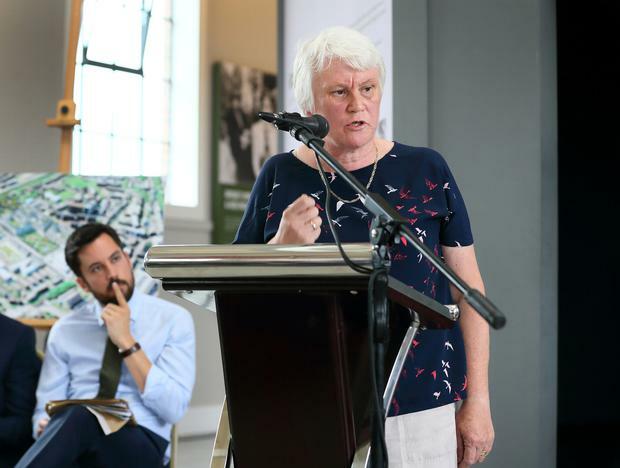 Health Promotion Minister Catherine Byrne publicly challenged her party colleague at the launch of a new 470 unit housing development in her local area of Inchicore on Monday. Afterwards, she issued a statement to media from her personal Oireachtas email instead of the centralised Fine Gael press office sparking rumours of a rift within the party. Deputy Byrne’s statement said the housing minister’s plan was “wide of the mark” and she wouldn’t be supporting the plans for the Inchicore site which is in her Dublin South Central constituency. “After listening carefully to what has been presented today, I am hugely disappointed that it appears to be just a newer version of what has gone before and is wide of the mark in terms of what is needed and wanted locally,” said Ms Byrne. Press statements by Fine Gael TDs are regularly sent out from a centralised press office for the party. In the past seven days, the office has issued communications on behalf of Galway East TD Ciaran Cannon, Junior Minister Patrick O’Donovan and Senator Michelle Mulherin. However, Ms Byrne’s email was not delivered via the same channel placing a question mark over the party’s reaction to her public disapproval of the senior minister’s plans. A Fine Gael spokesman dismissed suggestions that Ms Byrne could not use the press office to issue this particular statement, they added it would not be unusual for a minister to issue their own communications through their departments. However, Ms Byrne’s statement related to her constituency, and not her department. It is understood Ms Byrne did not contact the press office prior to issuing her statement. Meanwhile, a spokesperson for Ms Byrne would not confirm why the statement was issued from her own email instead of via the party email. The development has proved to be a contentious issue as St Patrick’s Athletic FC’s proposal for a 12,000 seat stadium was shot down. The club’s proposal also included other facilities including a shopping centre.